Gittel’s Journey: An Ellis Island Story, written by Lesléa Newman and illustrated by Amy June Bates (Abrams, 2019). On sale February 5, 2019. The Whole Megillah (TWM): There are many picture books about Jewish immigration to America during the mass wave. What made you want to contribute your own story? Lesléa Newman (LN): As the poet Muriel Rukeyser said, “The world is not made of atoms. The world is made of stories.” Everyone’s story is important, and Gittel’s story is so timely right now. I wanted to write it to show that immigrants/refugees are real people and each has their own unique and important story to tell. TWM: What was your greatest challenge in writing Gittel’s Journey? LN: I wanted to get the story just right, especially since it is based on the experience of a real person. “Gittel” is based on Sadie Gringrass, who is the mother of my beloved Aunt Phyllis. TWM: What was your greatest satisfaction? LN: Seeing my aunt laugh and cry with delight when she first saw the book. She is astonished that the story of her mother’s journey to America will now be read and discussed by thousands of children! TWM: What was your process for researching this story? LN: First I asked my aunt what her mother had told her about coming to America through Ellis Island. Then I spent a good deal of time on the Ellis Island website. And then I read many books about the immigration experience during the time period (early 1900s) including books that were specifically about the experience of children. TWM: What was your process for writing this story? LN: I start each book by sitting down on my writing couch with my cat beside me, a notebook in my lap, and a pen in my hand. I write and cross out and rewrite and revise endlessly. Everything I write goes through many, many drafts. When I feel I have a story, I show it to my spouse, my writers group, and my agent (in that order). I revise more, according to their feedback, and then my agent sends the book out. Then when it is acquired, my editor sends me notes and I revise again. From idea to finished book takes at least 20 drafts—or more! LN: I am inspired by anyone and everyone who works hard to make the world a better place, whether they do this through their art, through political action, or simply by being as kind as they can be. 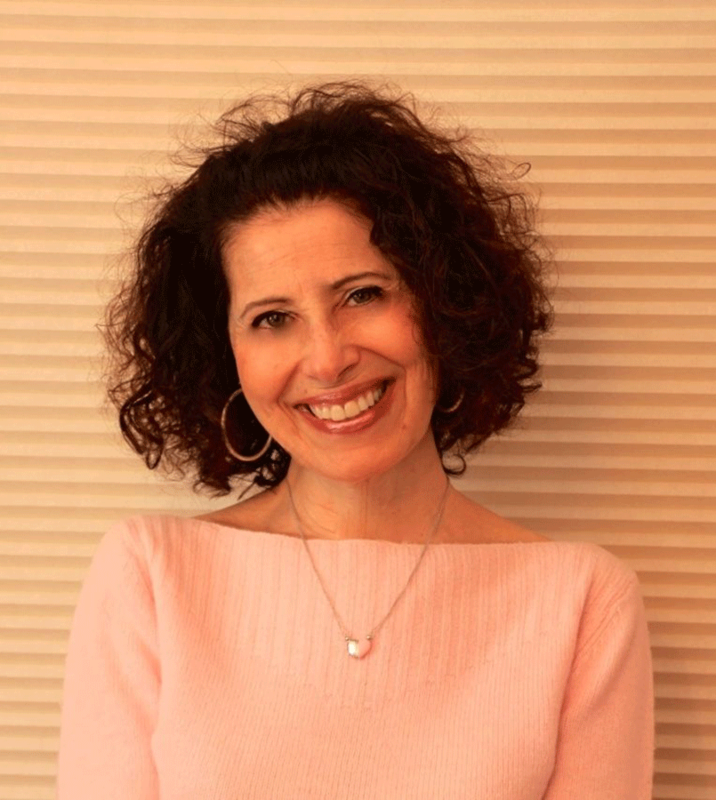 For more about Lesléa Newman, see her website. 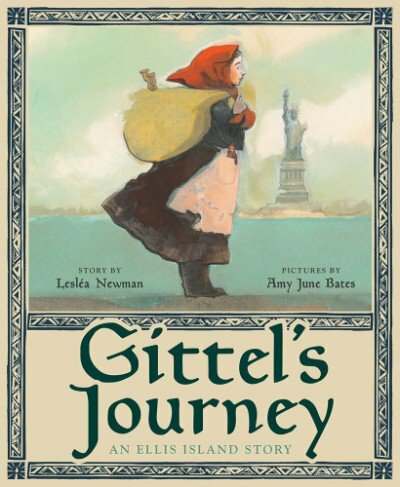 This entry was posted in Authors and tagged Abrams Books for Young Readers, amy june bates, Gittel's Journey, Jewish immigrant story, leslea newman. Bookmark the permalink.